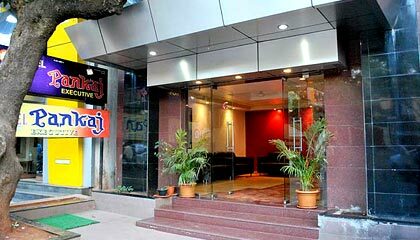 Hotel Pankaj Executive is located close to the main market area. 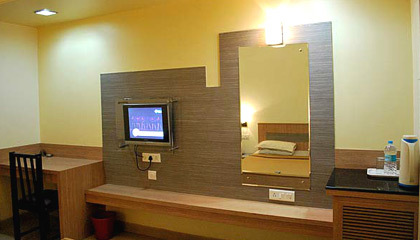 Conveniently located close to the main market area, Hotel Pankaj Executive is a deluxe hotel with an ambiance that is pleasant and homely. 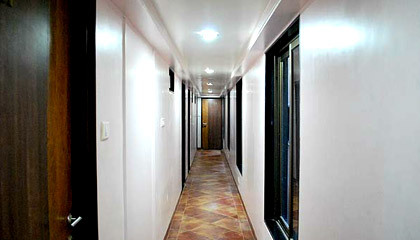 The hotel boasts of a graceful structure with a sleek lobby area and tastefully decorated interiors. 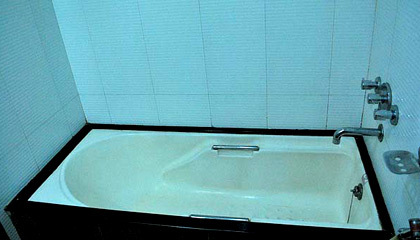 The hotel aims to provide a comfortable stay to its guests by delivering flawless services and warm Indian hospitality. 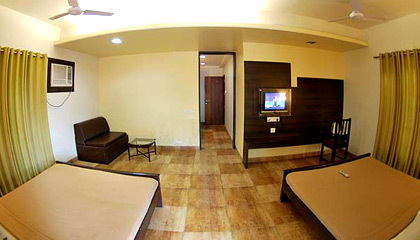 Rooms of the hotel are clean, spacious and stuffed with modern conveniences ensuring absolute comfort and privacy. 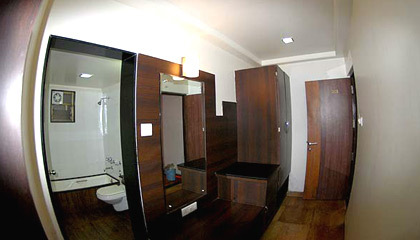 Courteous and well-trained staff is always at the service of the guests for catering to their diverse requirements. 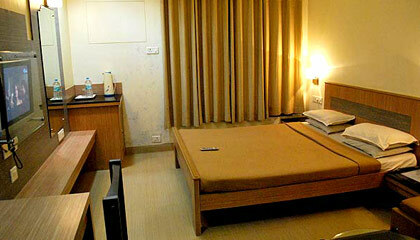 In brief, Hotel Pankaj Executive provides a stay delightful in a restful atmosphere. 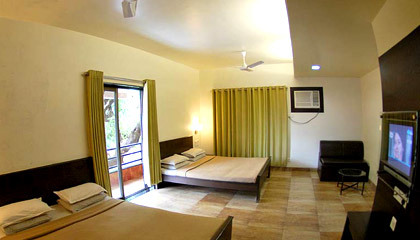 The hotel is comprised of 11 tastefully furnished rooms, including 7 AC and 1 Non-AC Double-bed Rooms and 3 Four-bedded Family Rooms. 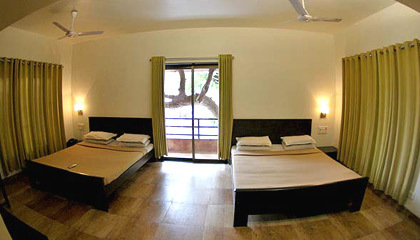 Each room is spacious and filled with modern facilities ensuring a pleasurable stay. 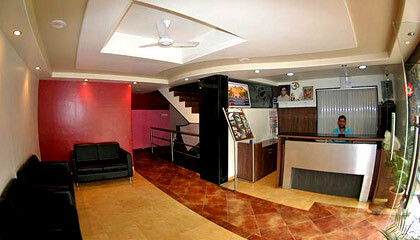 Hotel Pankaj Executive offers the guests in-house kitchen facility on request.